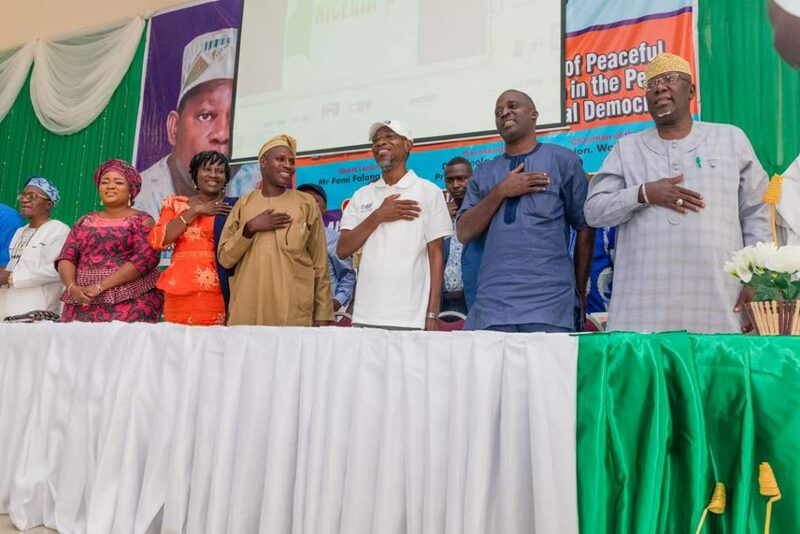 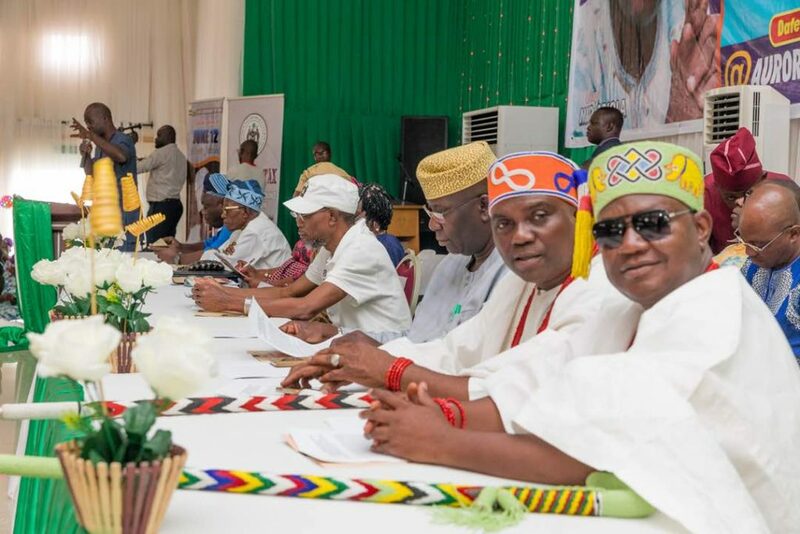 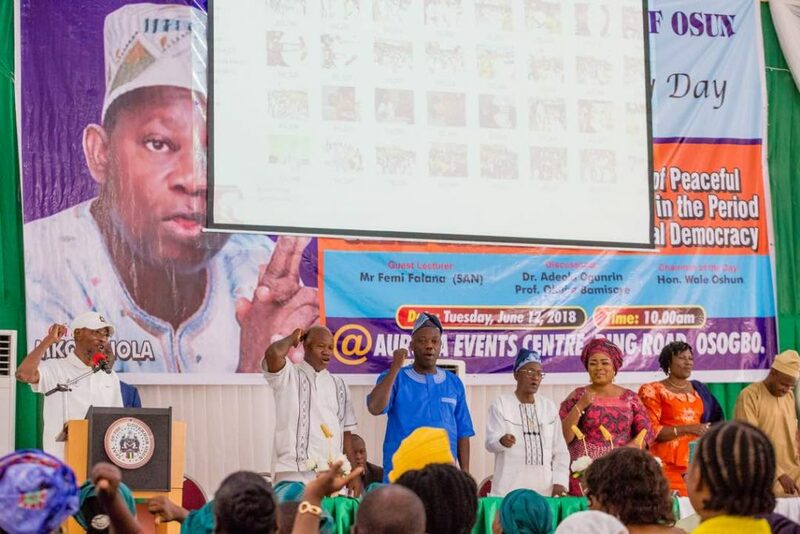 The State Government of Osun on Tuesday held a public lecture to mark the 25th Anniversary of the June 12, 1993 Presidential Election in Nigeria. 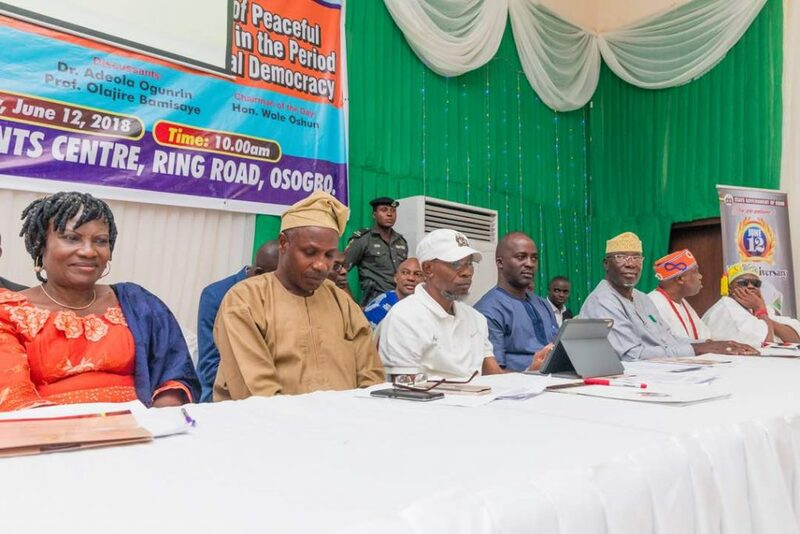 The election presumed to have been won by a business mogul, Bashorun Moshood Kashimawo Olawale Abiola (MKO) was annuled by the then Military Dictator, General Ibrahim Babangida. 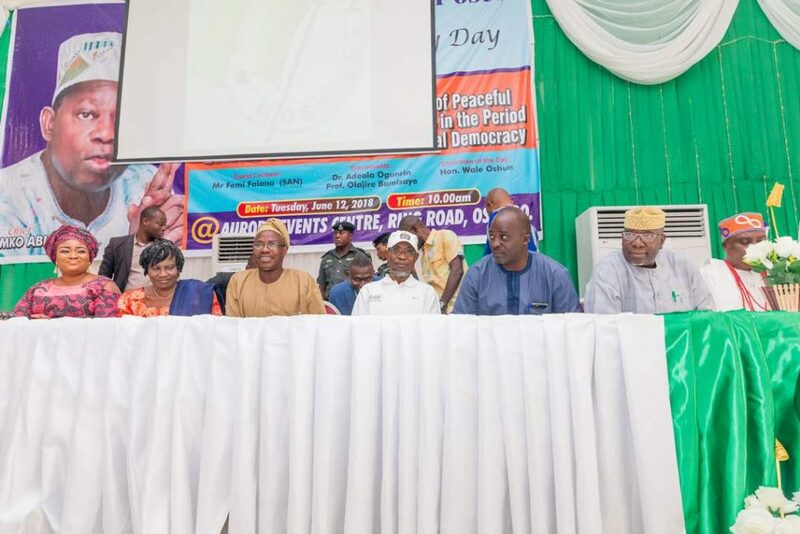 The anniversary comes on a day President Muhammadu Buhari officially honoured the late Pro-Democracy Hero and others at the Presidential Villa, Abuja. 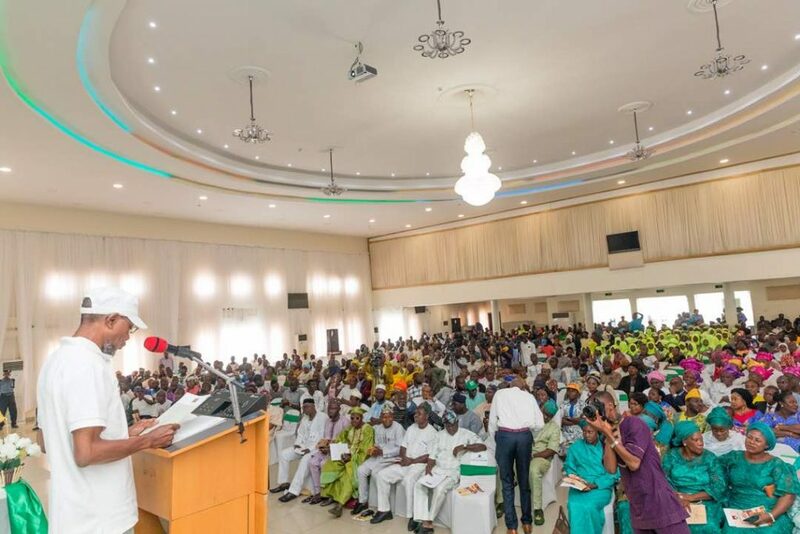 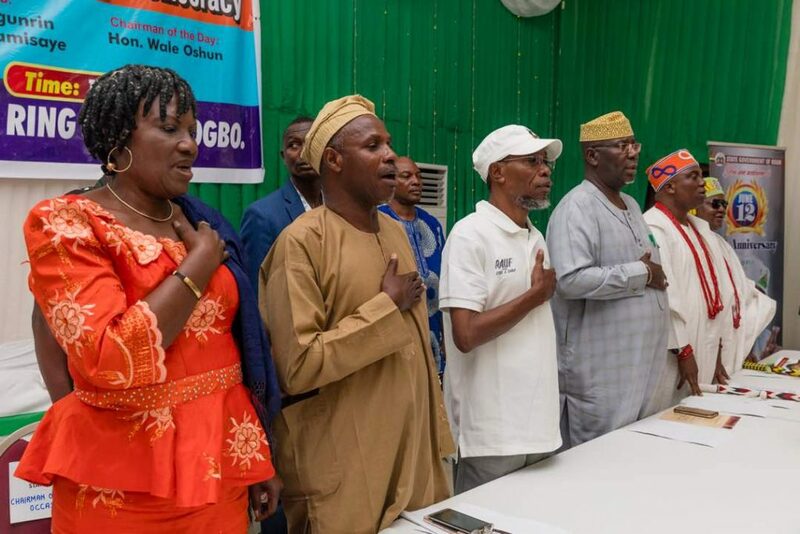 Governor Rauf Aregbesola, Legal Luminary, Femi Falana, Prof Folorunso Bamisaya, Head of Service, Dr Olowogboyega Oyebade and other members of the state Executive Council attended the lecture that took place at the Aurora Events Center in Osogbo.